Handbook Service – For vehicles that have a Full Service History. 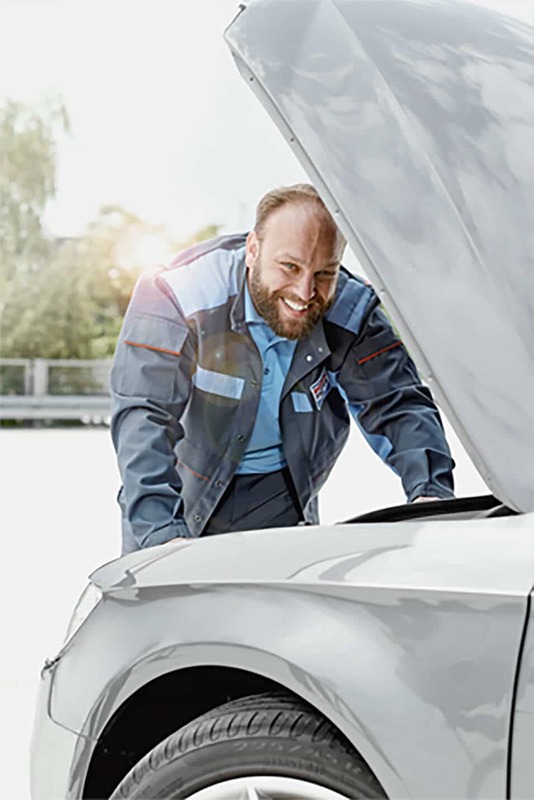 Replacement of parts is done in accordance with the industry quality specifications; however, a comprehensive vehicle inspection is carried out with every service – up to 150 points, as well as a diagnostic scan. Major or Minor Service – Whether you require a standard oil and oil filter change or additional service items like spark plugs, fuel filter and air filter replaced, we can do it for you. Both options include a comprehensive vehicle inspection – up to 150 points, as well as a diagnostic scan. ExpressPlus Service – If you want an oil and oil filter change done in a hurry, or you’re looking for a budget beating option that will keep your engine healthy – this one is for you! We will replace your oil, oil filter, reset your service light and carryout a 21-point inspection within 30 minutes. 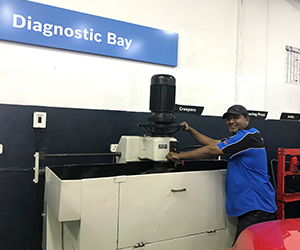 Mechanical Repairs – Petrol and diesel vehicles; brake and clutch systems; cooling systems; steering and suspension; headlight alignment; cylinder head and engine overhauls; gearbox overhauls. Bosch invested 7 Billion Euro in research and development worldwide in 2016. That most new cars are built using Bosch car parts. That Bosch is the one of the largest car parts manufacturer in the world. That in 2018 Bosch has over 16,000 workshops worldwide. That Bosch services, repairs and maintains all vehicle makes and models.